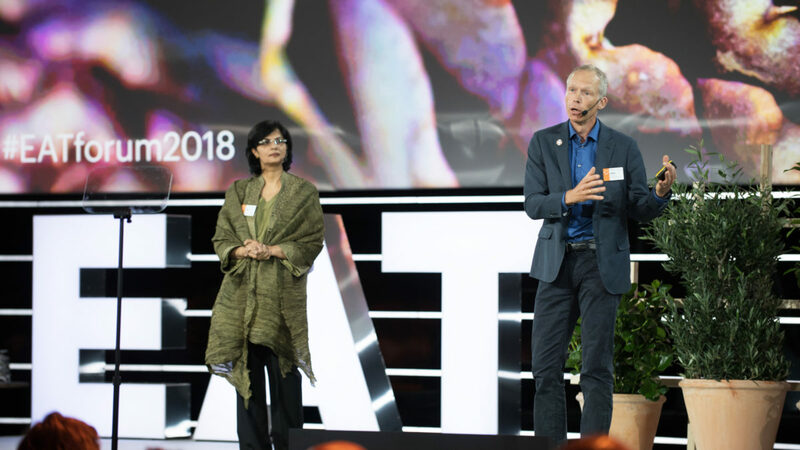 Amid increasing willingness to transform the global food system and the ability to feed a growing world population, Johan Rockström and Sania Nishtar warn of troubling trends. Rockström’s struggle with a hoarse and much reduced voice became a fitting reflection of the state of the planet: vulnerable but slowly getting better. Together with Nishtar he warned that amid an increasing determination for transforming the global food system, there are still troubling trends. Prevalence of diabetes has doubled in the last 30 years and global shifts to unhealthy diets risk undermining the health gains of the past 50 years. Johan Rockström is a Professor in Environmental Science with an emphasis on water resources and global sustainability at Stockholm University, and the Executive Director of Stockholm Resilience Centre. He is an internationally recognized scientist on global water resources, global sustainability issues and is best known for leading the recent development of the Planetary Boundaries framework for human development in the current era of rapid global change. He is Vice-Chair of the science advisory board of the Potsdam Institute for Climate Impact Research (PIK), and was Co-Chair of the visioning process on global environmental change of the International Council for Science (ICSU). Dr. Sania Nishtar is the internationally acclaimed Pakistani physician and public health expert. She co-chairs the World Economic Forum’s Global Agenda Council on the future of healthcare and the U.S National Academy of Sciences Global Study on the Quality of Healthcare in low and middle-income countries. In addition, she also chairs the United Nations International Institute for Global Health’s Advisory Committee. She is the founder and president of the NGO Heartfile in Pakistan and has previously served as a federal minister in the Pakistan government in 2013. Earlier she was also founding Chair of the UN Secretary General’s Independent Accountability Panel for Women’s and Children’s health and chaired WHO’s Commission on Ending Childhood Obesity. The Decade of Action on Nutrition is an important opportunity to create a global movement to improve nutrition and increase the availability of nutritious food, the WHO Director-General says. 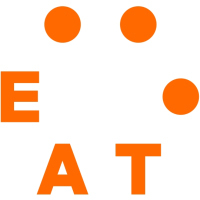 Read article "Urgent Action Needed in Two Areas, Dr. Tedros of WHO Tells EAT Forum"
In terms of concrete action, what have we learned at #EATforum18 that we can take back home, asks Dagfinn Høybråten. Read article "Food Policy Matters – The Secret Ingredients of the Nordic Food Approach"
Final reflections from the 2018 EAT Stockholm Food Forum. Read article "Time to Go Onward and Upward"